And as I happily sewed along while the rain was dumping down in buckets outside, I kept thinking about how happy this bunny would make people around the world. Either as a handmade Easter present, sitting on someone’s Easter mantel, or simply a birthday present for a child who loves bunny’s. 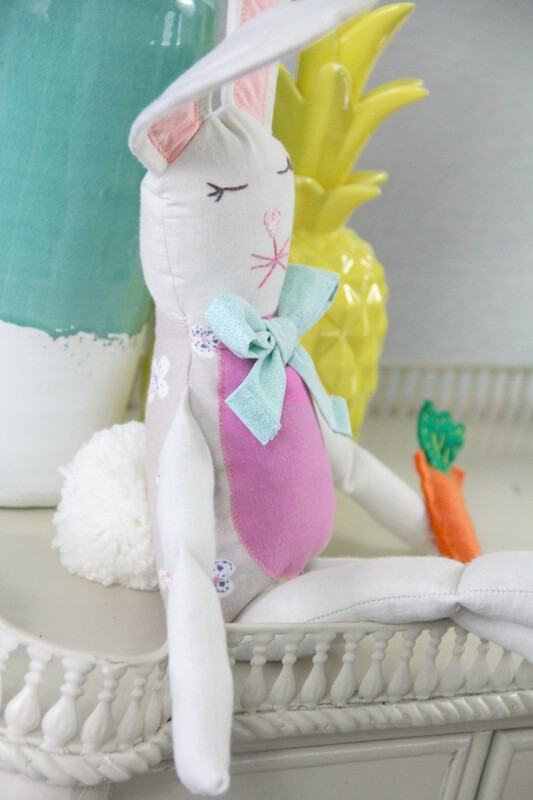 The Easter bunny sewing pattern is an afternoon sewing project, that takes about 4 hours to complete. 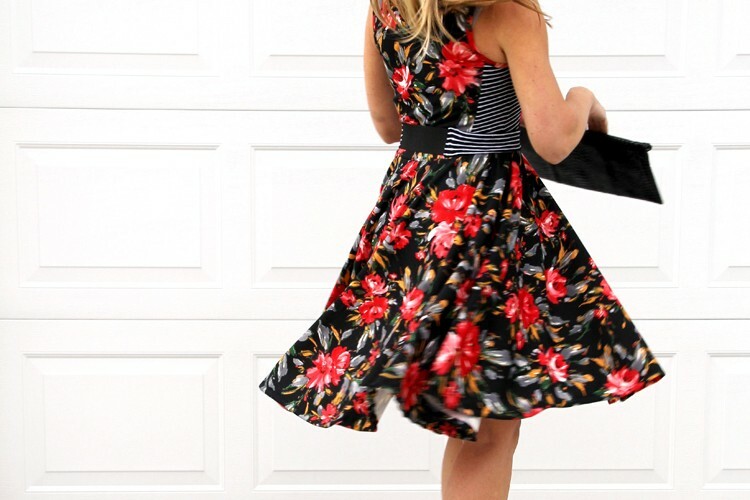 An advanced beginner can sew this project. A total newbie will definitely find themselves cursing at some point, but can probably hack it. 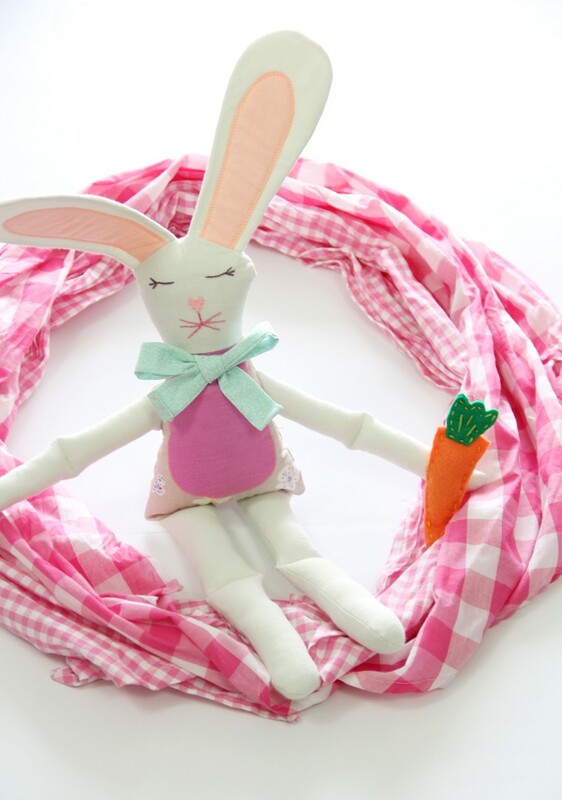 The bunny pattern comes with a bow tie for the neck, making it decidedly more feminine looking. But would be cute with a top hat, if you want to draft the top hat pattern for the matching male bunny! 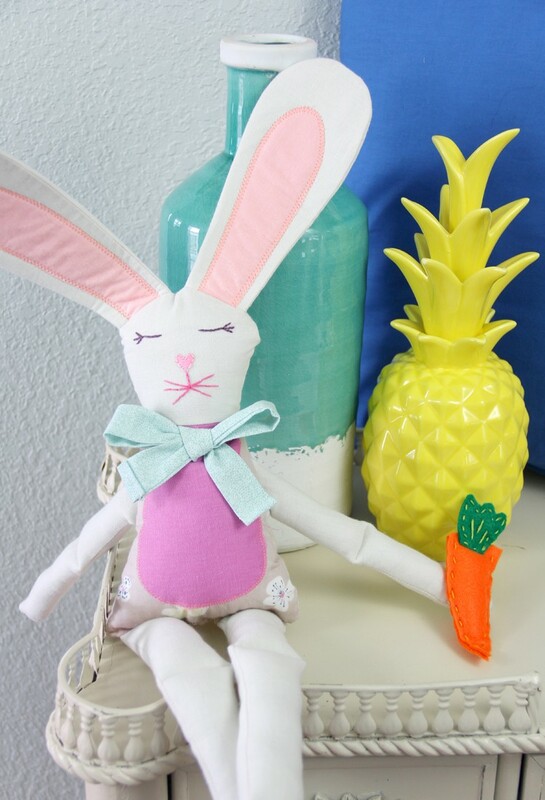 Free Easter Bunny Sewing Pattern. Step One – Cut out all pattern pieces as indicated. 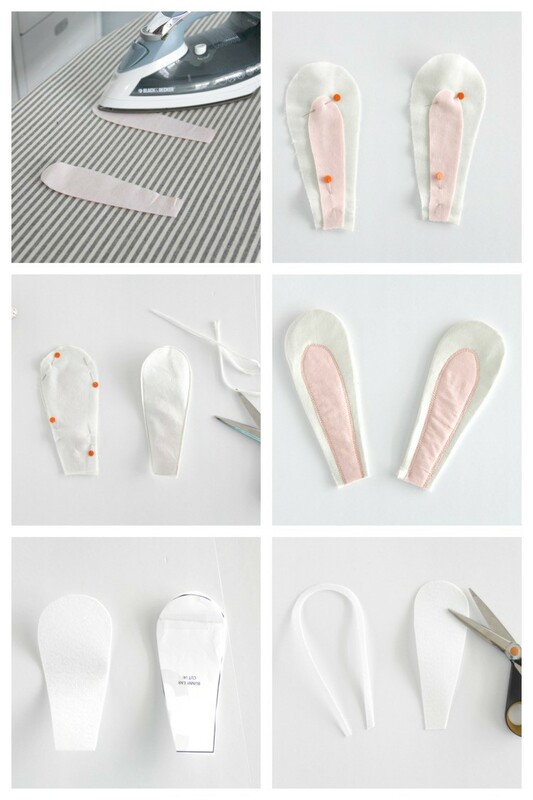 If using interfacing, cut out the following from the mid-lightweight interfacing: (4) bunny ear, (2) bunny head, (2) bunny body, (2) bunny inner ear, (1) bunny stomach. Iron the mid-lightweight interfacing onto the wrong side of all of the coordinating fabric pattern pieces. Step Two – Pin wrong side of the bunny inner ear to the right side of the bunny ear. Sew around the raw edge of the inner ear, using a small zigzag stitch directly over the raw edge. Repeat for other inner ear and bunny ear. Step Three – Place front and back bunny ear right sides together and pin around the top and sides. 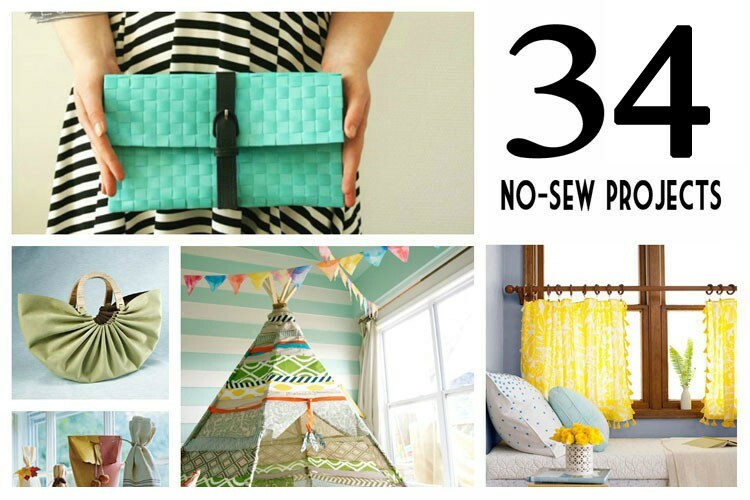 Sew and trim seam allowance. Turn right side out and press. Repeat for both ears. Step Four – For firm ears that do not simply flop down, cut (2) bunny ears from heavyweight interfacing. Trim 1/2″ around the top and sides of the heavyweight interfacing, and slip inside the bottom opening of the bunny ears. This will require you to fold the top of the ear in half, and maneuver the interfacing until it is in place. Baste stitch the bottom of the ear closed when finished. 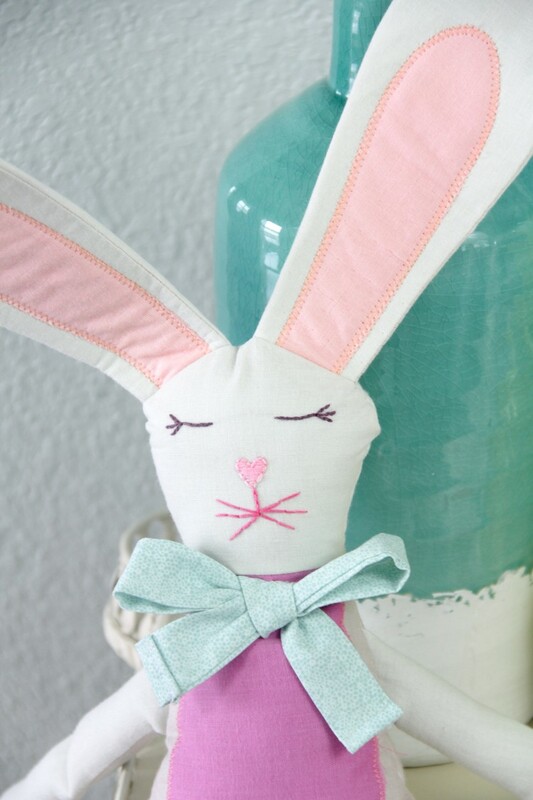 Step Five – Transfer the bunny face markings onto the front of your bunny head with a pencil or fabric marker. This can be done easily by holding the bunny head up against a window, with the paper pattern behind it. 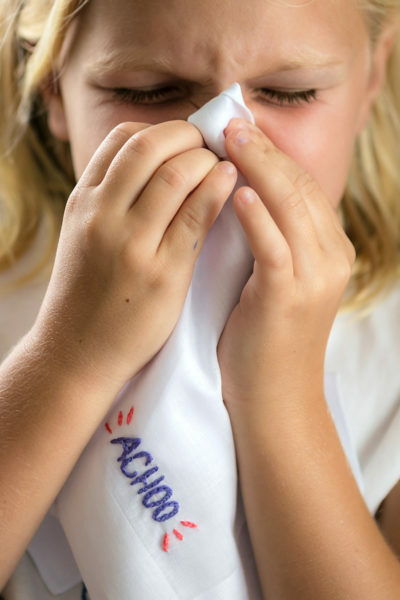 Using embroidery thread and an embroidery needle, stitch the face on as desired. I used a simple chain stitch for most of my design. Step Six – Pin the bottom of the ears to the top of the bunny head, right sides together matching up the raw edges. Baste stitch to secure in place. Step Seven – Pin wrong side of the bunny stomach to the right side of the front bunny body. 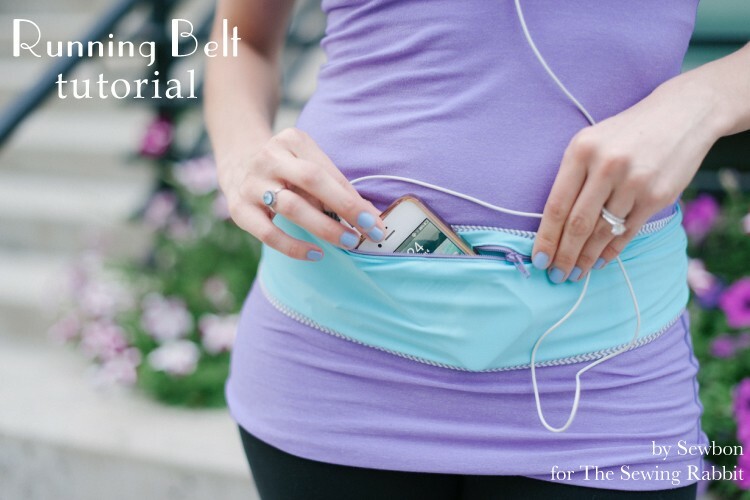 Sew around the raw edge of the stomach, using a small zigzag stitch directly over the raw edge. Step Eight – Fold bunny arm in half, right sides together matching up the curved bottom edge. Pin along the curved side edge, leaving the top point open. Sew and trim seam allowance. Turn right side out and stuff with poly-fil and baste stitch opening closed. Repeat for other arm. Place the raw edge of the arm along the top side of the bunny body, so that the point of the arm is along the top and the arms are naturally facing down. Pin in place and sew to secure. Repeat for both arms. 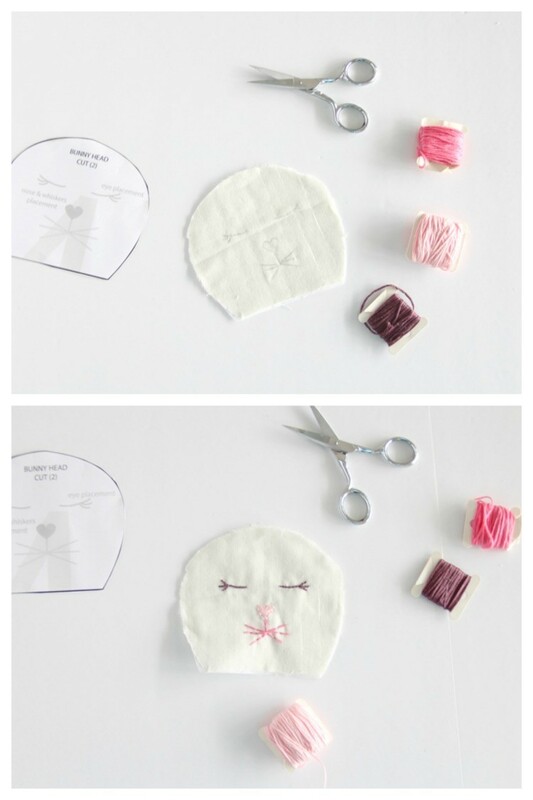 Step Nine – Pin the bottom of the bunny head to the top of the body, right sides together. Sew, using a 1/4″ seam allowance. Repeat for both front and back, and press. Step Ten – Place 2 legs right sides together and pin around sides and curved edge. Sew and trim seam allowance. Turn right side out and stuff with Poly-fil. Baste stitch opening closed. If desired, sew a straight line where the knee would be, directly over the Poly-fil. Repeat for other leg. 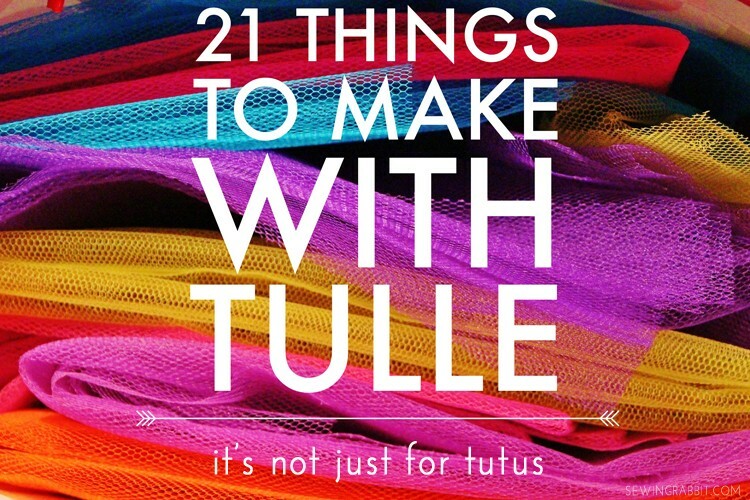 Step Eleven – Pin the top of the leg to the bottom of the body, raw edges together. Sew to secure, using a 1/4″ seam allowance. 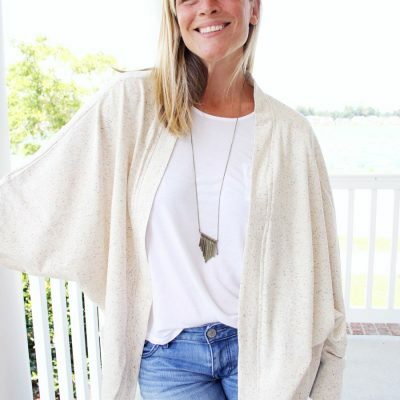 Step Twelve – Place front and back bunny together, matching up the neckline seam. Pin around the sides and top, leaving the bottom of the body open. Make sure the ears and arms are not caught in any side seams, but securely in the middle of the bunny. Sew, trim seam allowance, and turn right side out. Step Thirteen – Make a yarn pompom using the pompom maker – or use a pom you have on hand. Using a thread and needle, sew the pom directly to the back of the bunny body. Step Fourteen – Stuff the bunny with poly-fil until nice and squishy. Pin the bunny body closed along the bottom, making sure all raw edges are securely tucked inside. Whipstitch closed. When you get to the legs, sew a simple stitch and back and forth making sure to catch both sides of the bunny body fabric when sewing. Step Fifteen – Fold bow tie in half, right sides together, matching up the long outer edge. Pin and sew. Turn fabric tube right side out and press. Fold the raw side edges under 1/4″ and press, turn under 1/4″ again and press. Sew a straight line along the outer edge to secure. 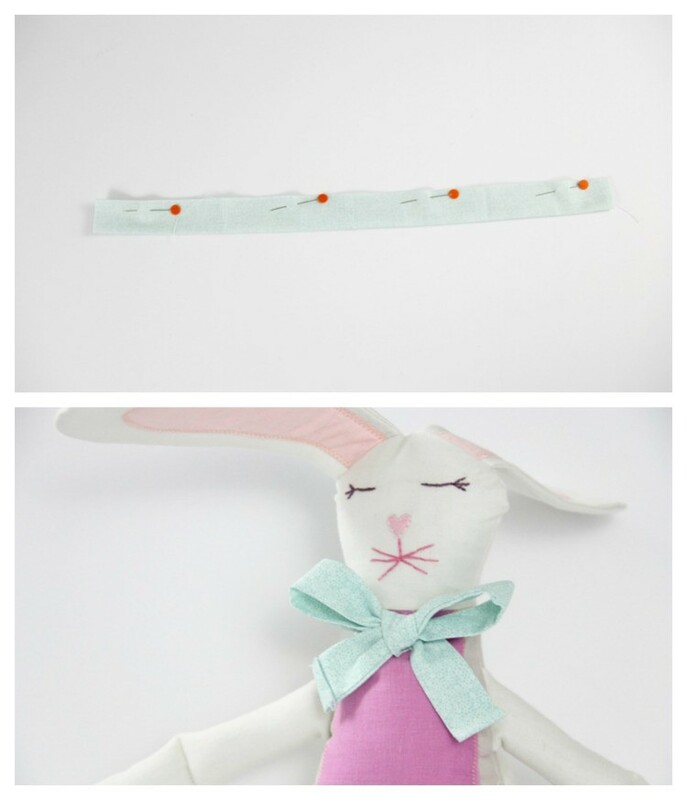 Step Sixteen – Tie the fabric into a bow tie, and sew by hand onto the bunny’s neck or ear. 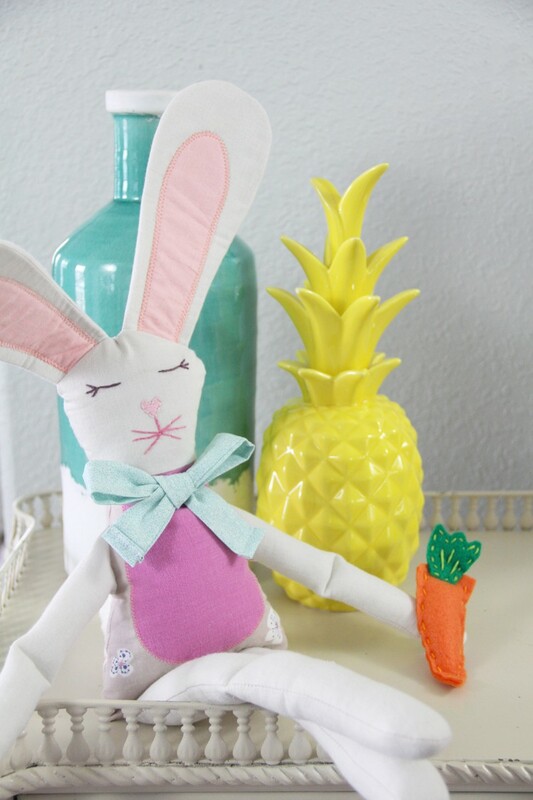 Step Seventeen – No bunny is complete without their carrot! 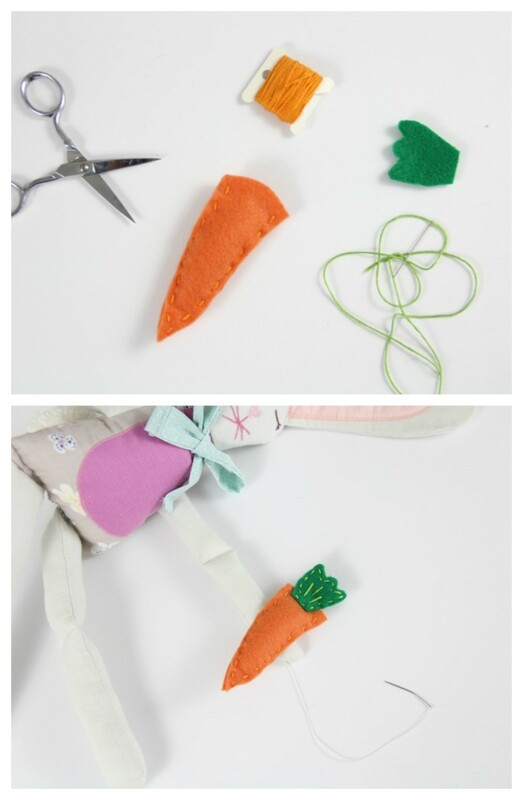 Simply place the 2 carrot felt pattern pieces together, and sew around using embroidery thread. If desired, stuff with just a little bit of poly-fil. Repeat for the carrot top, sewing it with the embroidery thread directly onto the top of the carrot. 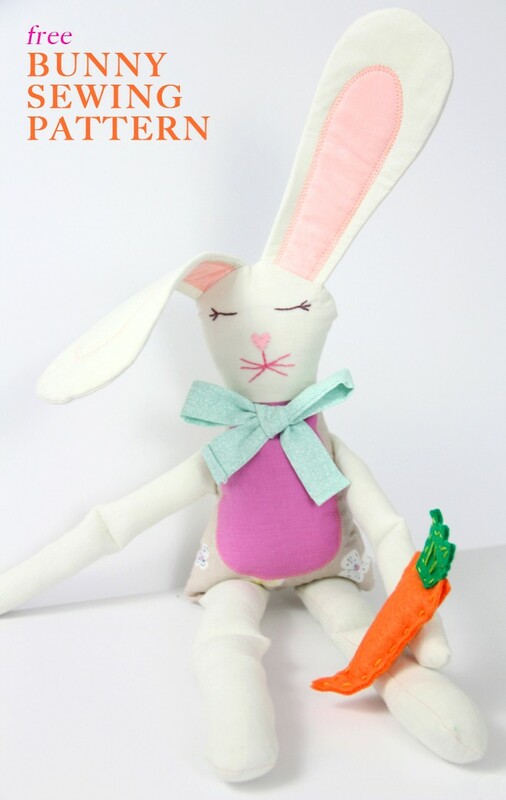 Using a handmade thread and needle, sew the carrot directly onto the bunny’s hand or arm to finish. The instructions say to sew the pink inner ear to one side of the white outer ear, before sewing the 2 white ears together and turning right side out, however the photo shows the zig zag stirches going through both bunny ear layers? I want to say thank you! I haven’t been able to find a free pattern and I really wanted to make a few for my grandkids!